Whenever I travel it is my goal to find one or two great little cafés and then sometimes I take it to anther level. 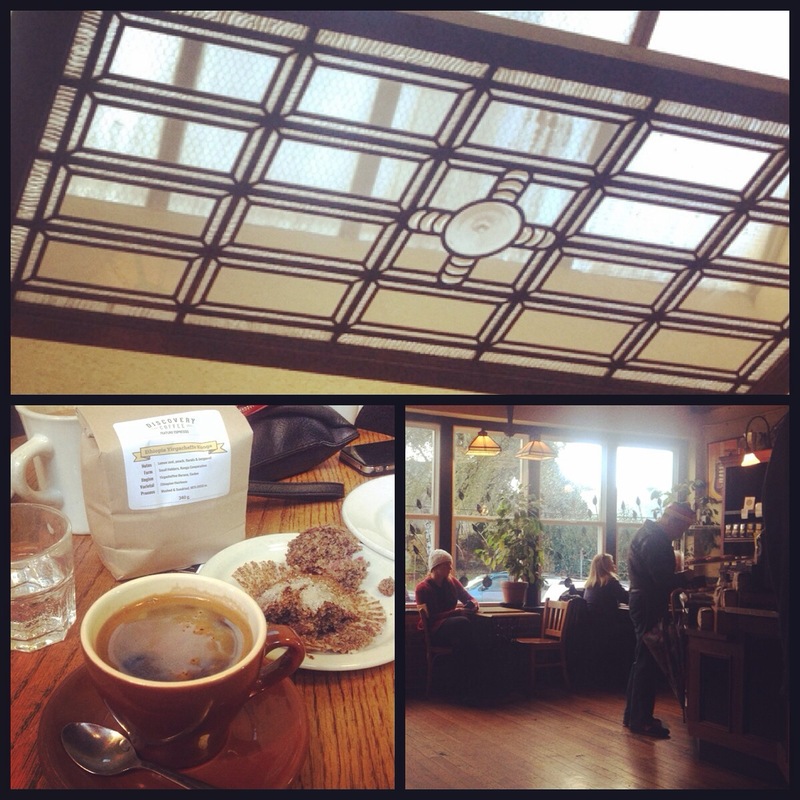 This past weekend I went to Victoria for my grandfathers 85th birthday, I between family visits I explored Victoria through its coffee culture. First stop was Hey Happy, very clean slick looking place, I enjoyed a pour over, don’t remember exactly what it was but Central American for sure. The bow tie wearing baristas where award winning, not that that is ever a reason I pick a coffee shop, coffee came out perfect and then I headed through down town Victoria. Second cafe on the list was Heist, located across from Victorias oldest family owned collection of bars The Sticky Wicket. 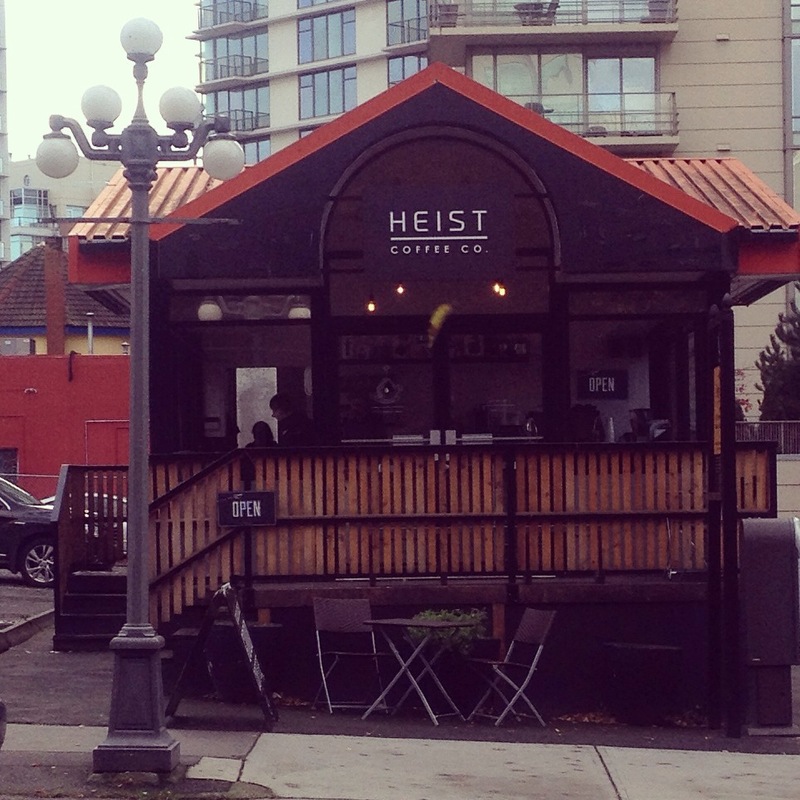 Heist is a small glass house sitting in a parking lot, serving a selection of different coffee roasters, I had a pour over from Heart roasters, my brother had a cappuccino and cousin an Americano. Fourth cafe I stumbled upon was called Sitka, attached to a clothing store, tons or cool wood stumps, this was a quick in and out. Double espresso! 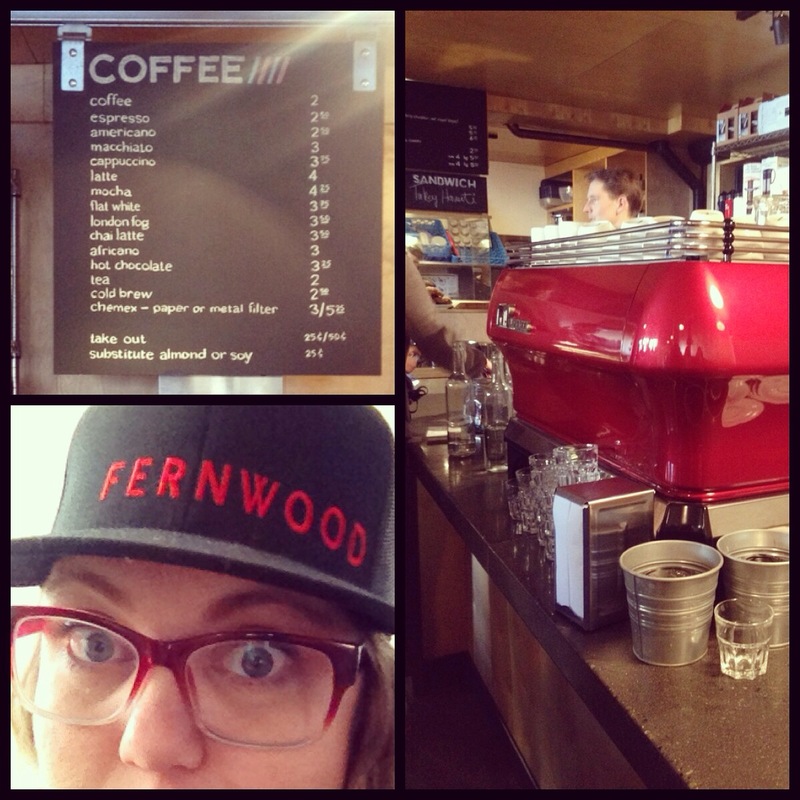 The last cafe of the weekend was Fernwood (Fernwood coffee bean are sold at Wired Cup in Edmonton) this place was PACKED, my usual go to coffee is an Americano or some type of drip, but after all the coffee I drank this weekend I needed to mix it up, soy (don’t judge me) cappuccino, extra short! Made perfectly! I bought beans and a hat and was fully satisfied closing out the weekend with this gem. Feeling excited about creating coffee adventures like this for people coming to or living in Edmonton. 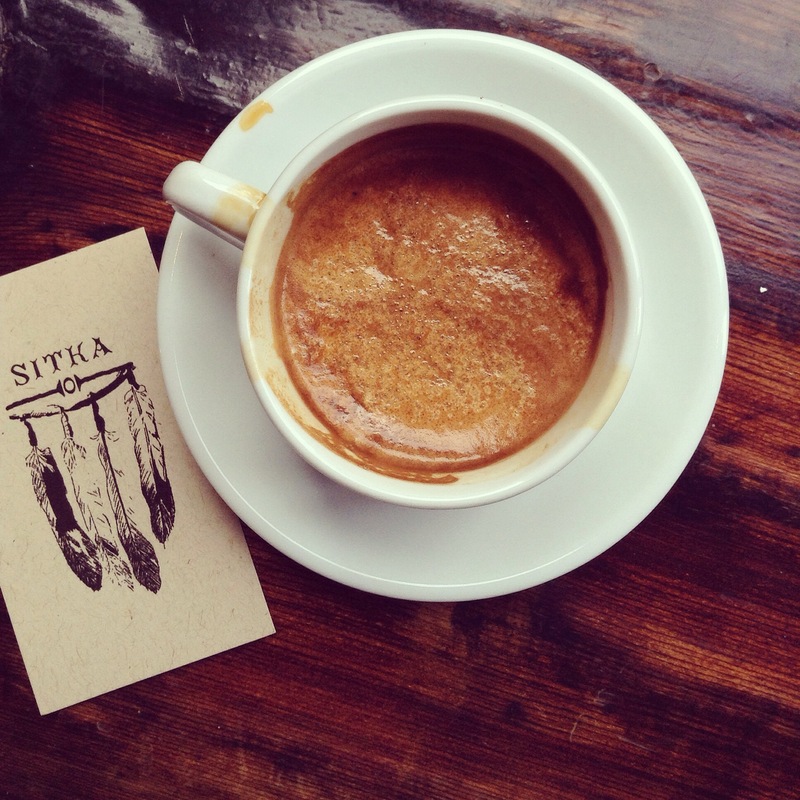 « Canada’s First Coffee Week!